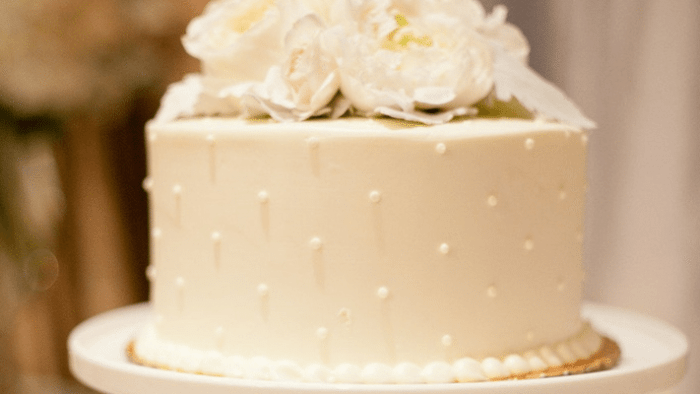 It’s traditional to end the wedding celebration with a slice of delicious and decorated wedding cake. 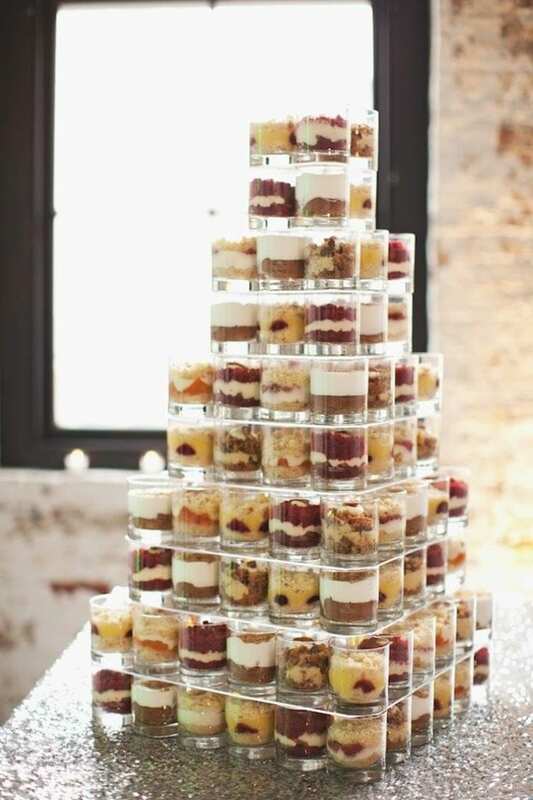 But are there other options than the three-tiered, white-iced bite we’re all used to? Of course, there are! Below, you’ll find 20 wedding cake alternative both you and your guests will love. Some are cake renditions and other nix it completely and offer up something sweet in a totally different realm of dessert dishes. Let’s have a peek! 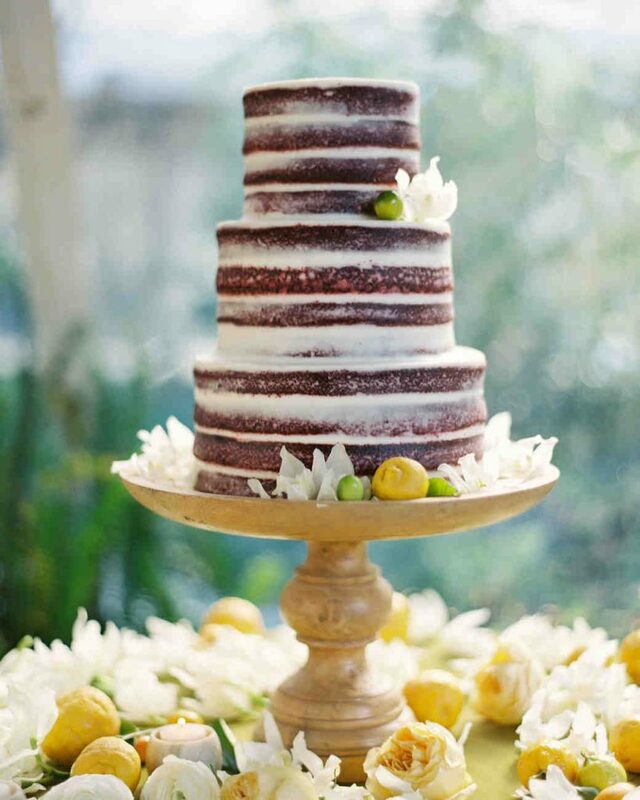 20 Wedding Cake Alternatives Your Guests Will Love… to Eat! 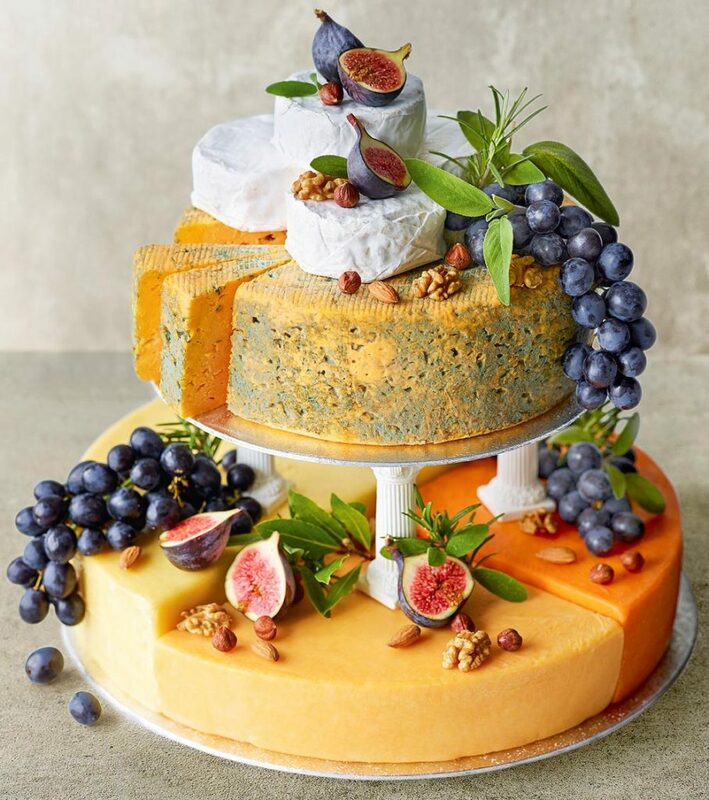 Go savory with your “wedding cake” and create a cheese creation that everyone can enjoy. There are a variety of reasons why someone may want to go this route and that’s perfectly okay! Just be sure to jazz it up a bit and use seasonal flavors! Who loves Krispy Kreme? 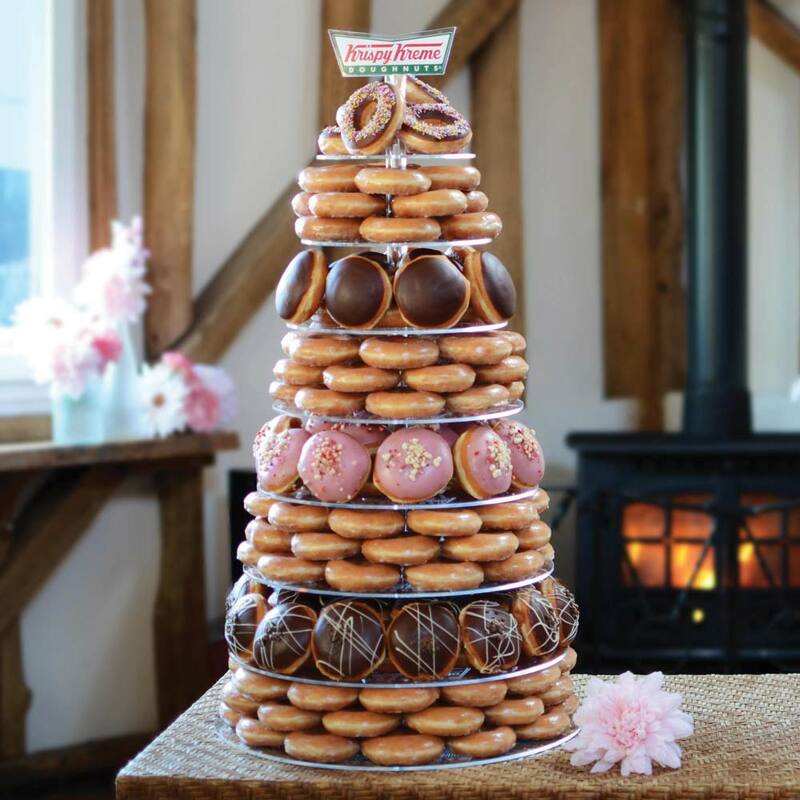 If you and your beau are donut-lovers, why not grab some of your favorite and build a tower around that taste? Mix up the pretty frostings or go with classic glazed! A parfait for everyone at the party could be exactly what you’d like as well. This is a bit more of a modern route to take and you can include a variety of fabulous flavors as well. Chocolate, vanilla, fruit-inspired, or even some with some pumpkin spice could be sprinkled throughout the assortment. 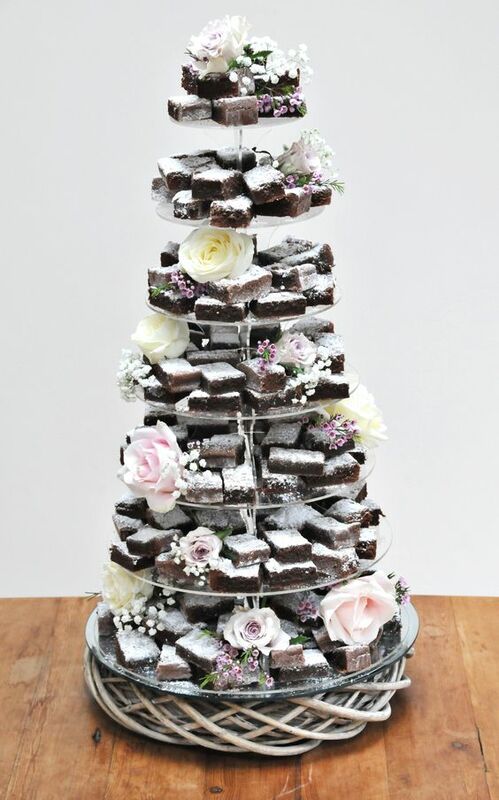 There are so many different ways you could present these brownies and we’re a special fan of these powdered, tiered beauties. 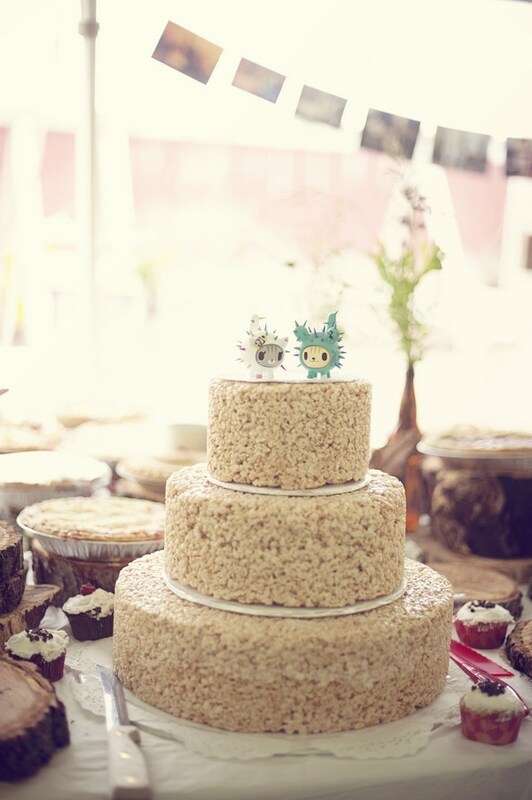 You don’t have to use the extra sugar on top but it sure adds a bout of festivity, don’t you think? 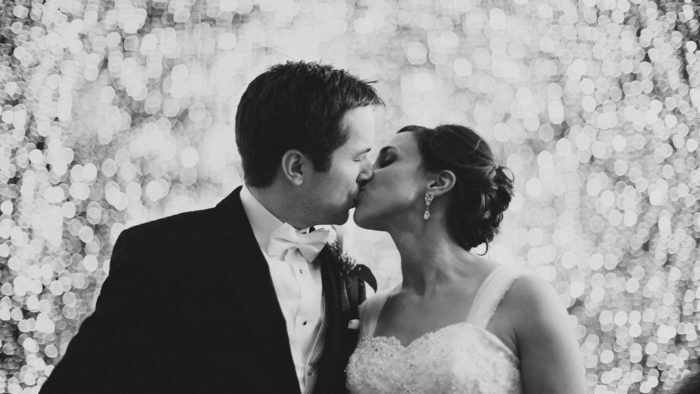 Are you having a morning or brunch time wedding? 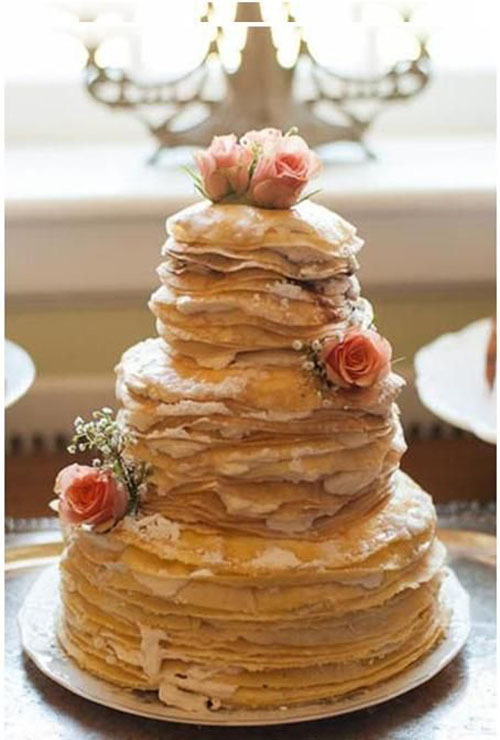 If so, pay homage to your love of homemade crepes by creating a wedding cake around that delicious bite. 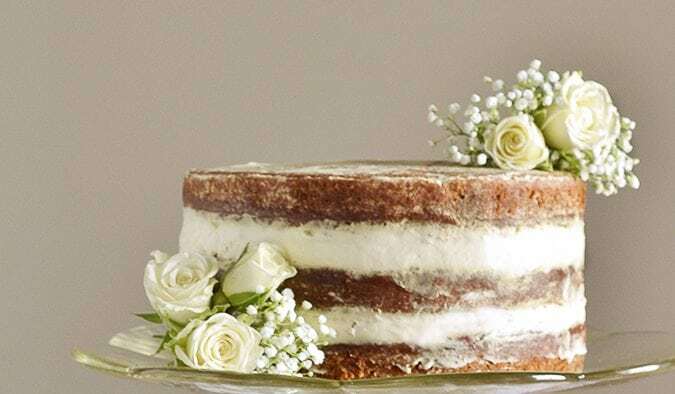 Your layers could be filled with vanilla or chocolate creme. We all have a churro fanatic in our lives, don’t we? 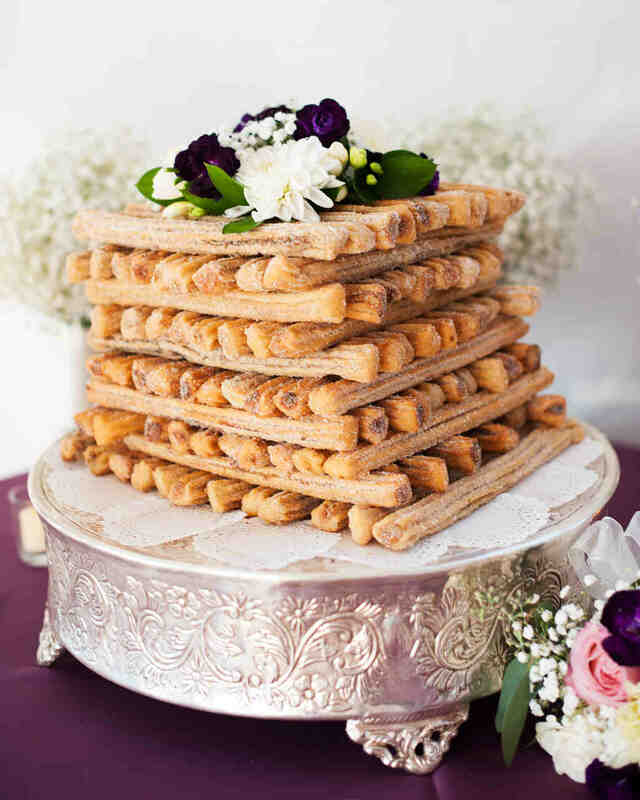 Well, if you’re that person, you can situate your wedding day around these crunchy, cinnamon sweet bites. You could even serve some chocolate or caramel sauce on the side for dipping. 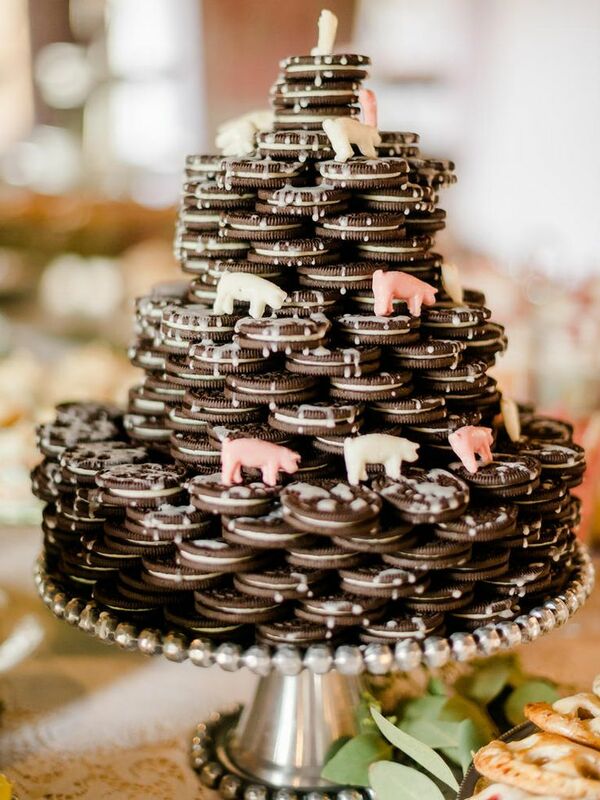 Easily added to the dessert bar or as a special wedding “cake” everyone will remember for years to come, this Oreo design is so much fun! Add some accents that fit the themes and maybe even some extra icing on top of the homemade goodies. 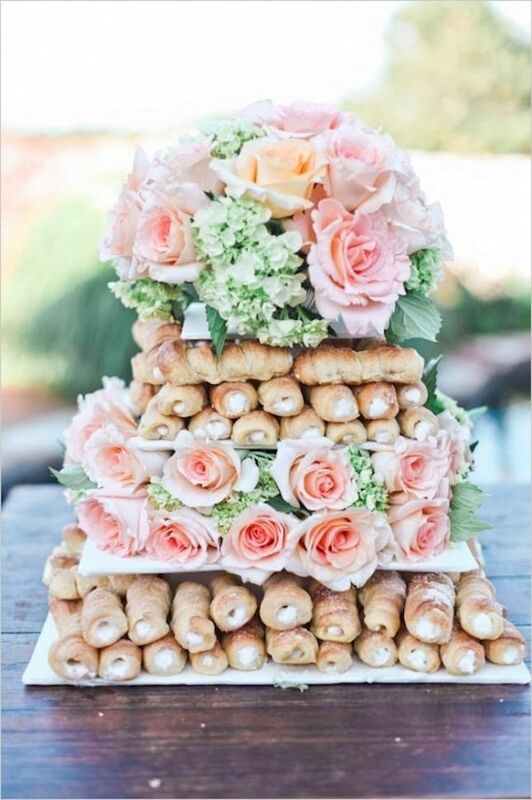 Homemade cannolis or similar pastries could create a scene at the party as well. 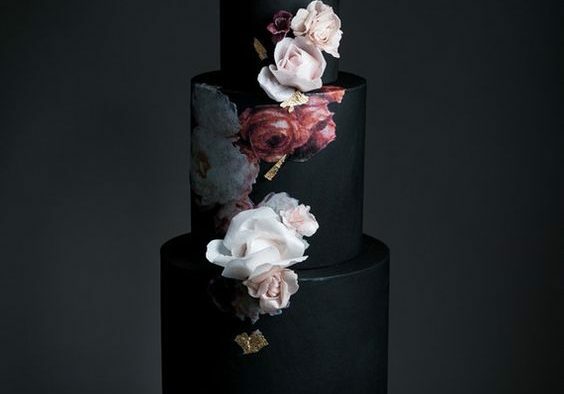 We are loving the layers of florals that highlight this design as well, creating quite the right amount of inspiration for your own big day. 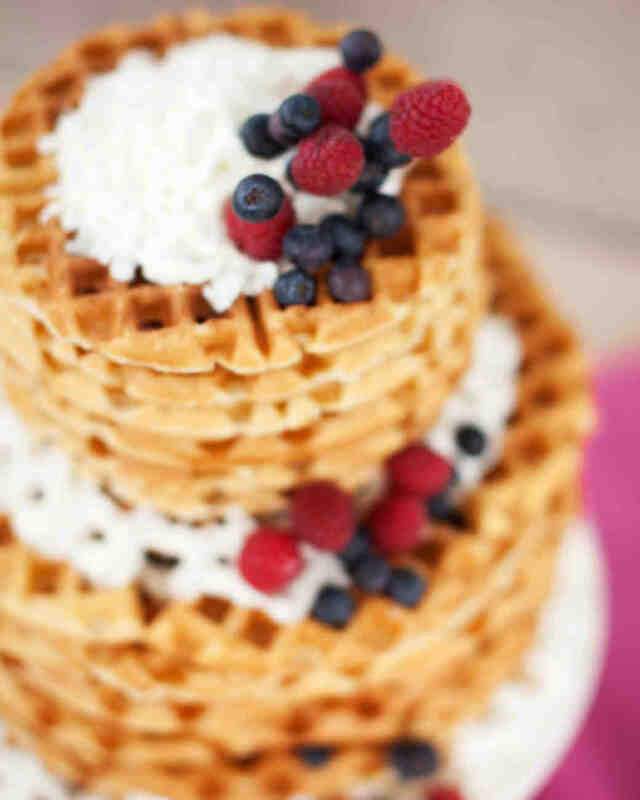 Here’s another route to take if you’re planning a breakfast wedding! Pile up some waffles to serve up for friends and familiar. Homemade cream and fresh berries will top it off perfectly. 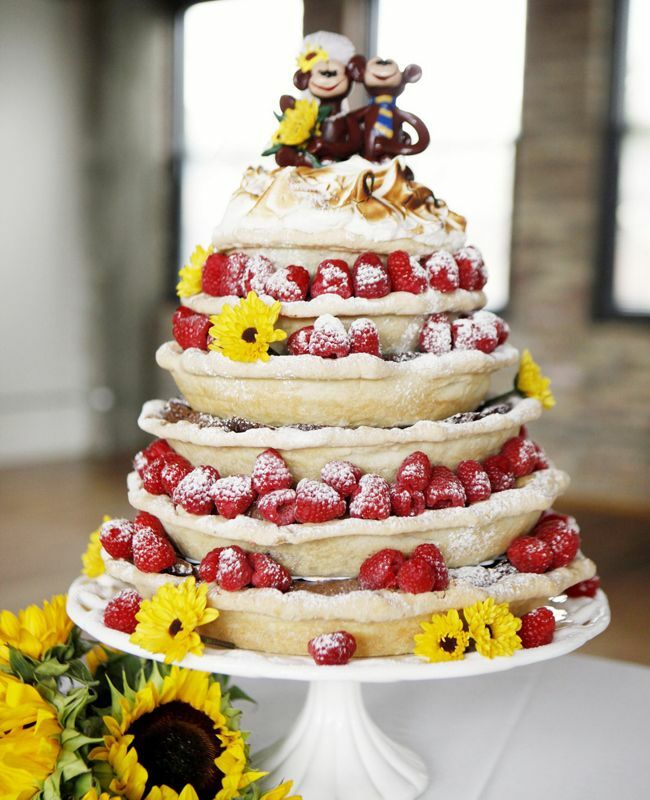 If you still want a little tradition infused into your day but with your own spin, definitely have a cake at the wedding. 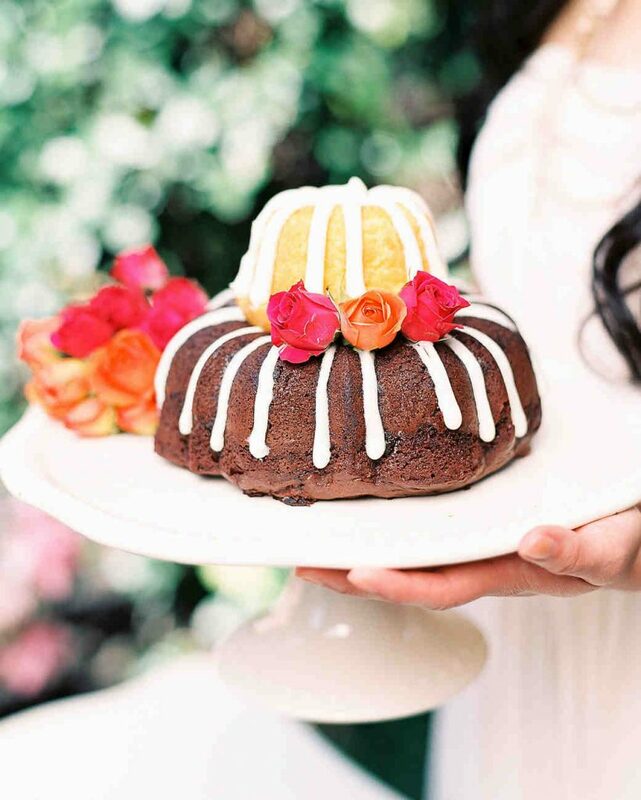 But, instead of the class tiers, go with a rich bundt cake (or two) instead! Maybe you’re a fan of these Krispie treats. Or maybe you love how nostalgic they make you. Or maybe it’s a snack that you shared throughout your college years. Whatever the reason for your love of this marshmallow and cereal duo, you can turn it into something delicious for the party. 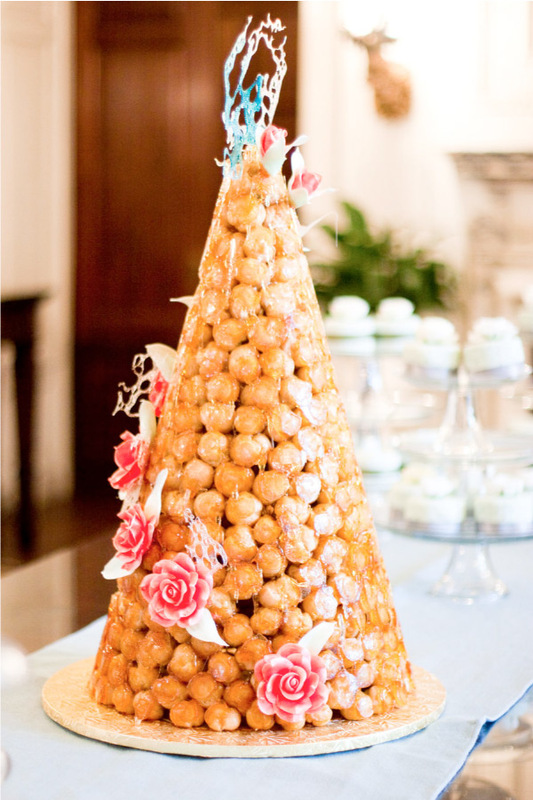 Sticky, sweet, and French, this croquembouche cake is a tradition overseas and can easily replace your wedding cake in wild and delicious ways. Decorate it with fresh florals or other unique bits and things. 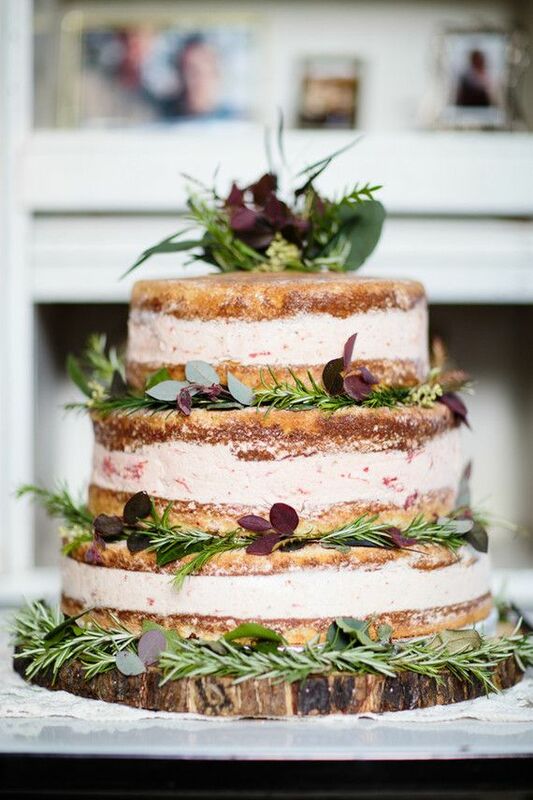 Again, if you want to “kinda” stick with tradition but with a more personalized taste, go with naked cake! This fits nicely into rustic themes or even more modern, simplistic of visions. 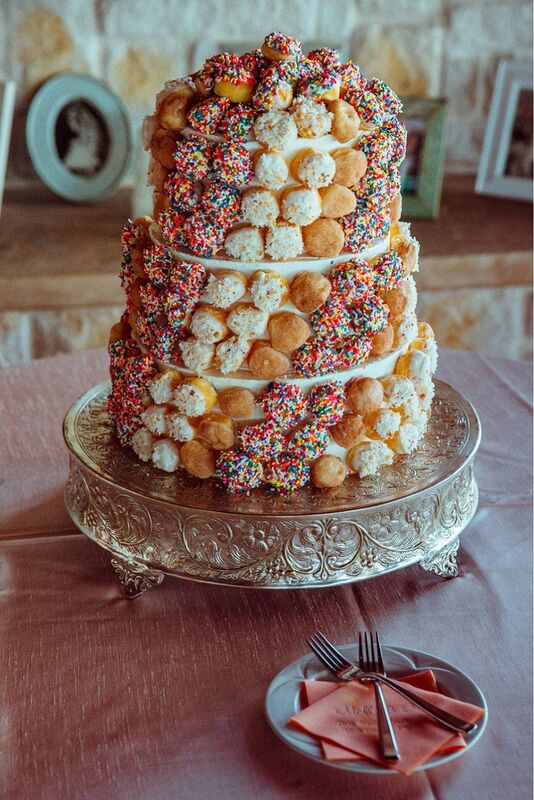 Another idea for our donut lovers out there… this donut hole cake is such a cutie. You can stack them or place them on a stick and really create a magical design. 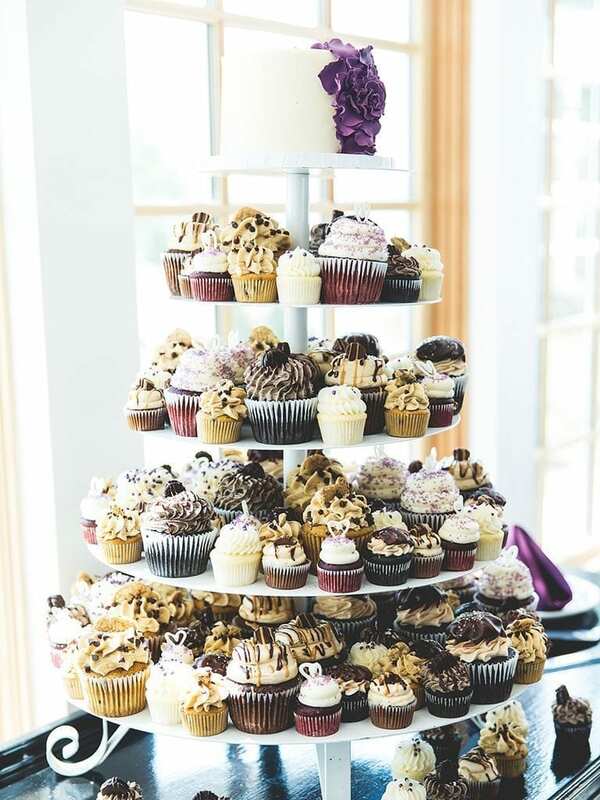 Mix up the look as well with sprinkles, cream, chocolate, and classic flavors. Maybe you’re more of cookie people than cake people. Don’t worry, there’s a wake to pay homage to that too! 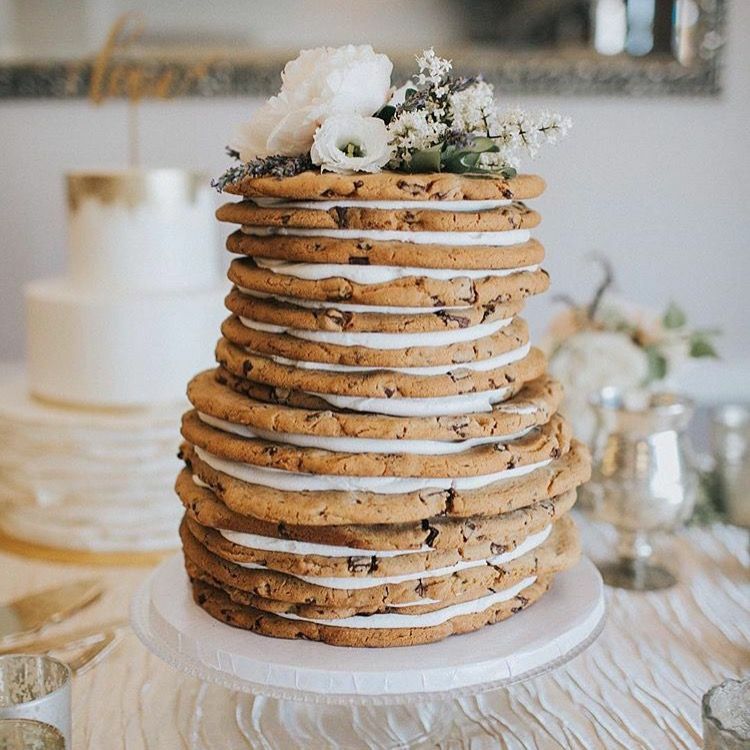 Just stack some extra large cookies in between some sweet icing – VOILA! And then there will be people who love pie more than cake. Again, that’s okay too! There are so many ways to utilize that love. Stack them, create a spread, and serve a variety of fun flavors too. Whoopie pies could be fun too. 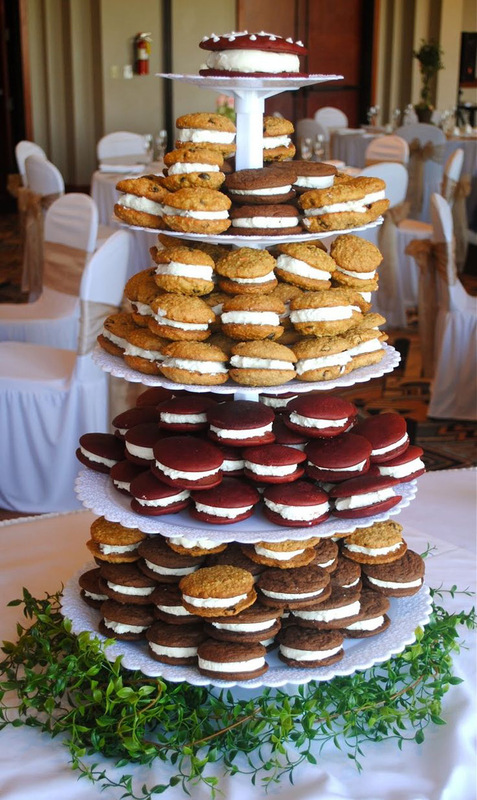 Oatmeal, chocolate, and even some red velvet can round of your tiers. Guests can easily just grab, go, and enjoy! If you prepare really well, you can create an ice cream cake. And then decorate it as beautifully as you see here. This is especially perfect for spring or summertime weddings that need the bit of extra “cool” down. 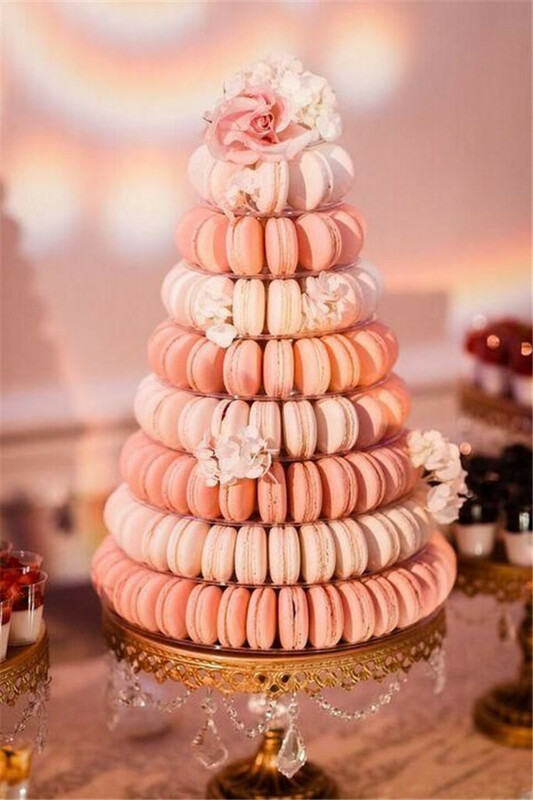 Have an affinity for macarons? Personally, I’m a bit fan of pistachio and chocolate – but raspberry and strawberry seem to also taste rather delicious as well. Create a cake with these cuties too! Of course, you can always nix the cake and go with cupcakes instead. 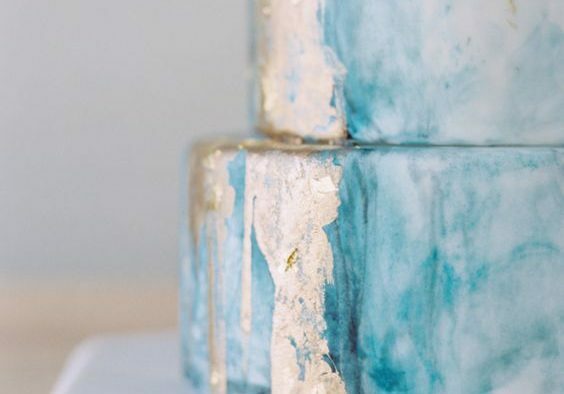 We started seeing these trends years ago when “alternatives” to the classic wedding cake even became a thought and the idea is still thriving!